This week on New World Notes: radio program #297, November 12, 2013, from 12:00 to 12:30 p.m. (and again from 8:30 to 9:00 p.m.), host Kenneth Dowst offers some brief reflections on folk holidays (Halloween) vs. corporate holidays (Black Friday), to set the stage for a brilliant and witty short talk by historian Morris Berman. Berman sees the essential hollowness of America's leaders as a reflection of the hollowness at the core of many of us--and the hollowness of The American Dream. In its present form, The American Dream is little more than a wish for more stuff. The current political/economic system does seem to be unsustainable and collapsing--leaving Morris with decidedly mixed emotions. Then singing comic-satirist Roy Zimmerman offers a more upbeat view of the oddness of American life. The show ends with a few lines of T.S. Eliot's 88-year-old poem, from which we've swiped our title. Audio courtesy of Robin Upton's Unwelcome Guests radio program. 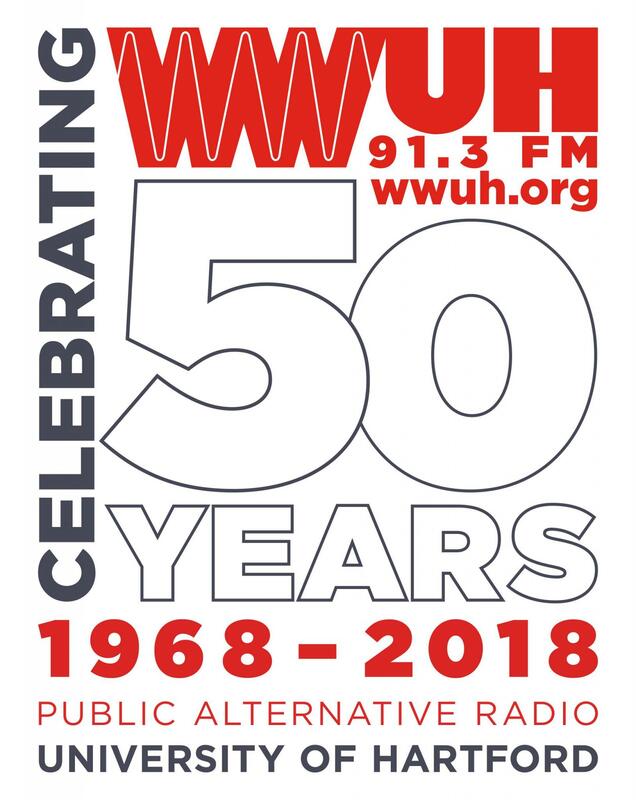 New World Notes is produced under the auspices (Latin for "aegis") of WWUH-FM, a community service of the University of Hartford. You can listen to any installment of New World Notes online or else download it (as an mp3 audio file) for later listening. The show is archived at both A-Infos Radio Project and (from #90 onwards) the Internet Archive. Either link should get you a reverse-chronological listing of available installments. 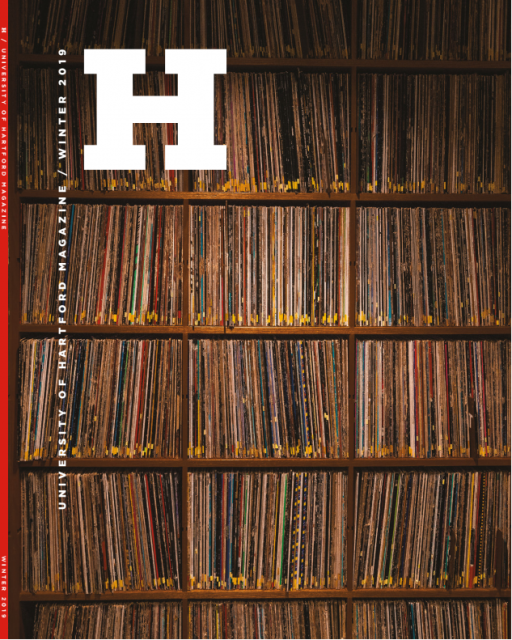 Or browse the show's Web site: Each installment has a page; each page has links to the recorded audio; and a handy table of contents will quickly find the installment you want. Series overview: Political and social commentary in a variety of genres. Exploring the gap between what we want--and what they're trying to make us settle for.